However, as we all know, budgets depend on many factors. 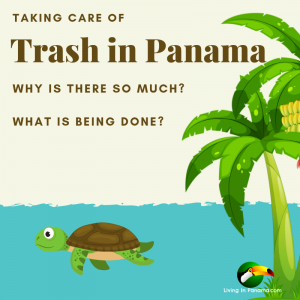 Before you can create your own realistic budget for living in Panama, you must know the impact of those factors on costs. Discover all about these budget factors by reading each installment of “Your Monthly Panama Budget” series. This is my first post in the series. Make sure you don’t miss a future installment by subscribing to my monthly newsletter. 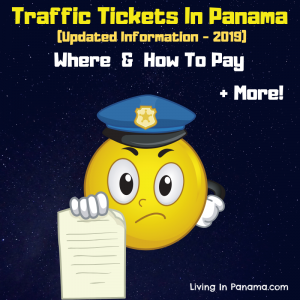 This post explores Panama City’s monthly budget factors. 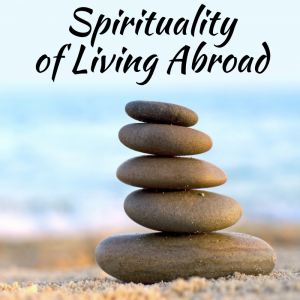 In Part 2 of the series, I explore costs factors in expat friendly places such as Boquete. 5 Major Costs Will Vary Depending Upon Where You Live. Frankly, Panama City is no longer very affordable. Well, maybe if you are willing to live in less desirable & less safe neighborhoods, live frugally, and hardly ever go out you can still live cheaply in Panama City. My guess is that you want a more comfortable lifestyle than that. 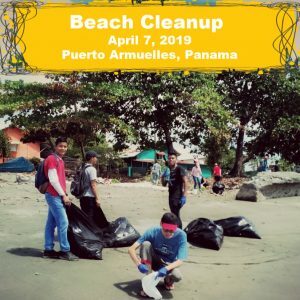 Last month we were in Panama City. We arrived directly from Seattle, USA. We noticed that Panama City is definitely cheaper than Seattle. However, you might not notice as much of a difference if you are from a town in the mid-west of the US or Canada. Seattle is a very expensive town. However, compared to the rest of Panama, Panama City is definitely more expensive. For example, a small bottle of water in Panama City costs $1.25. The same bottle of water in Puerto Armuelles (1 day later) cost .75 cents. Almost half the price for the same exact brand of the same product. Panama City also has oodles of more temptations & opportunities to spend than the rest of Panama combined. Let me give you an example. For my kids Panama City is almost synonymous with gelato. We love the Dolce Idea gelato shop in El Congrejo neighborhood of Panama. A scoop of gelato there sets you back about $2.50. Less than in Seattle, where a cone of Fainting Goat gelato costs you $4.00(!) Of course, I refuse to pay that in Seattle, but in Panama you could say we are regulars at the gelato place. 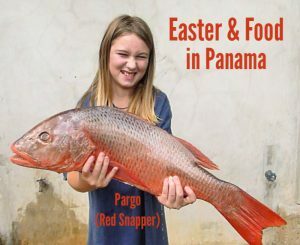 Luckily for our budget (and waist-lines), we are hardly ever in Panama City. Gelato is $2.50 in Panama City & $4.00 in Seattle. 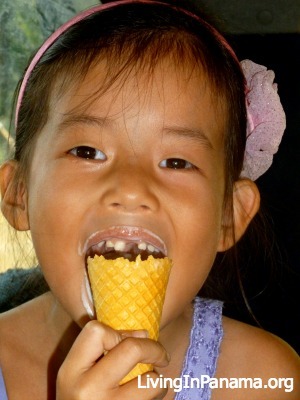 But In Most of Panama, An Ice Cream Cone Is Only .60 cents. Very few places outside of Panama City have any gelato for sale. There is absolutely no place selling gelato in our town of Puerto Amuelles. I cannot imagine buying an ice cream for .60 cents anywhere in the States. Perhaps if you know where to go, which I don’t, you could find it in Panama City, but I doubt it. If you know of a place to buy an ice cream cone for .35 cents in Panama City, please let all of us know in the comment section below. Temptations in Panama City go far beyond gelato. Panama City offers specialty stores like Super Kosher supermarket, Super Deli K Market, and Super Gourmet deli. All offer a wide range of imported and delicious grocery items So many temptations on your wallet. To give you an idea of the offerings, check out Super Gourmet’s menu. Panama City is also the only location with the Riba Smith supermarkets. Riba Smith is the most likely store to have your favorite foods from home. You can browse Riba Smith’s selection and prices here. To give you an idea of prices, lets look at beer prices at Riba Smith. As you can see by looking at the prices in the link above, imported items cost more. I will go into food costs in a future post, for now just know that imported good cost more than locally produced items. 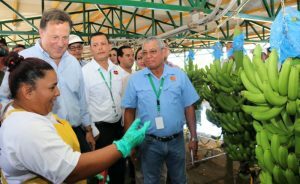 The issue is that Panama City offers more imported items than anywhere else in Panama. Every once in awhile the Romero grocery store in Puerto has a microbrew for sale, specifically Fullers of England. It is equally as expensive as the Sierra Nevada above, but I almost never have the opportunity to buy it. I think there are about 12 of those beers in stock about once a year. I definitely plan on buying some when Romero’s finally stocks them again. But my budget is happy that it happens so rarely. If you want to live in Panama City, you must consider how you will abide by your budget given its many opportunities to spend. The opportunities to spend more than your budget are not limited to grocery stores. 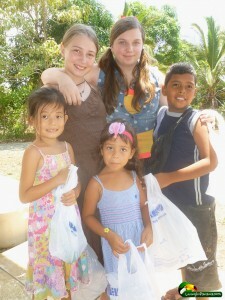 Below, I have put together an estimated monthly budget for a couple in Panama City. Keep in mind that many people will not have a mortgage. 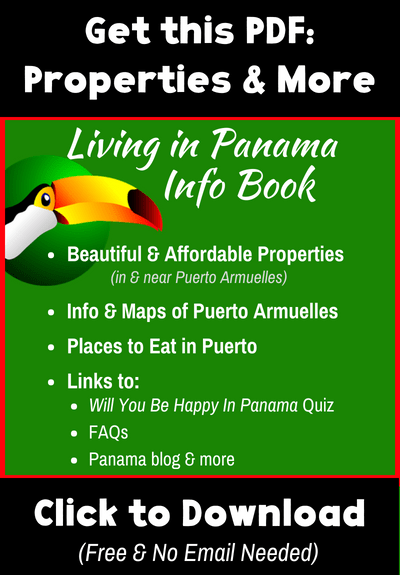 In Panama, it is common to buy your home outright, or at most over 2-3 years. Therefore, you have no monthly housing costs. Well except for your property taxes (if titled) and, of course, maintenance, remodeling, etc… However, utilities and other home-related expenses are included in the budget below. 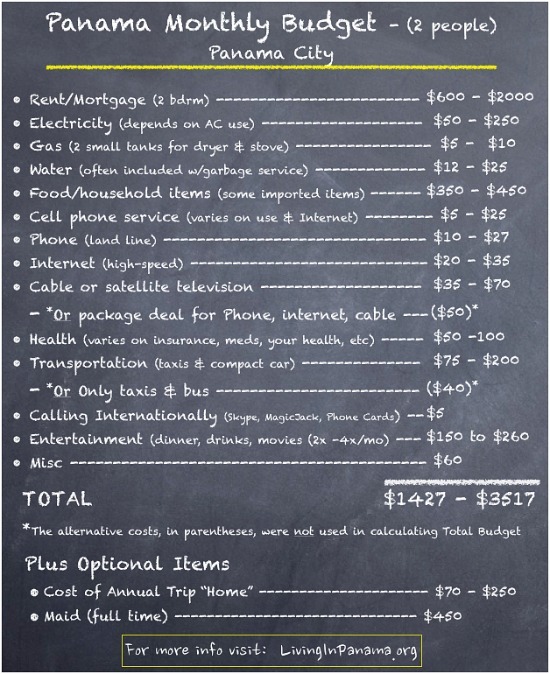 The range of the budget indicates that your cost of living is somewhat within your control. It is not only dependent upon your location, but on your lifestyle choices. By living much more like a local, you could lower the above budget significantly. 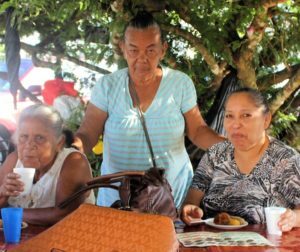 The budget above was calculated for people who are not fully embracing the typical Panamanian lifestyle, but are melding the two lifestyles to a lesser or greater extent. However, life is not only about saving money; lifestyle is important. You will have a very different lifestyle in Panama City than you will in the small mountain town of Volcan. Only you know which lifestyle suits you. 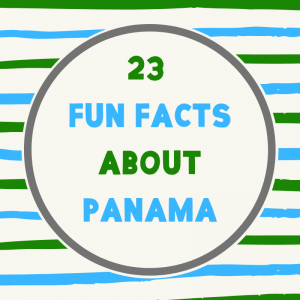 Panama City offers options that most other places in Panama do not. With creativity and persistence, Panama City can be made to fit most budgets. For instance, it may take more time to find an affordable apartment in the area you want to live, but often it can be accomplished with alot of persistence. 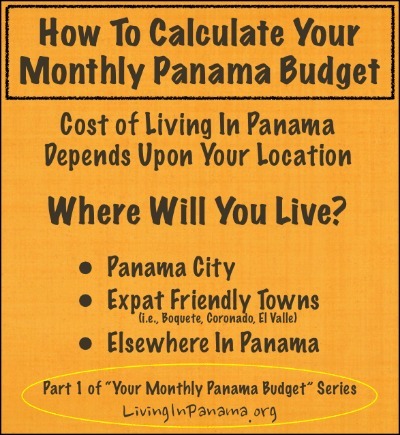 The Panama Guide asked people to submit their monthly budgets. I have included those budgets on another page on my site. The budgets that were submitted include some from people living in Panama City. 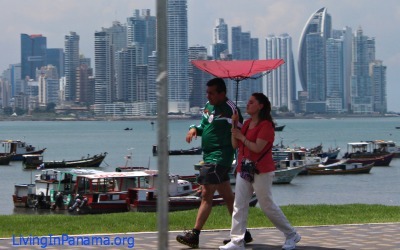 Click to read expat budgets in Panama. 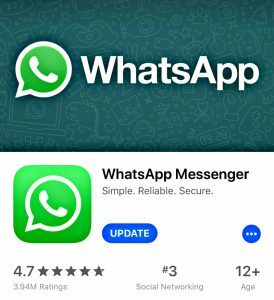 To read part 2 of this budget series, click the link below.